Birth and Death are the two major incidents of life. The government has now made it clear that every birth and death must be registered. 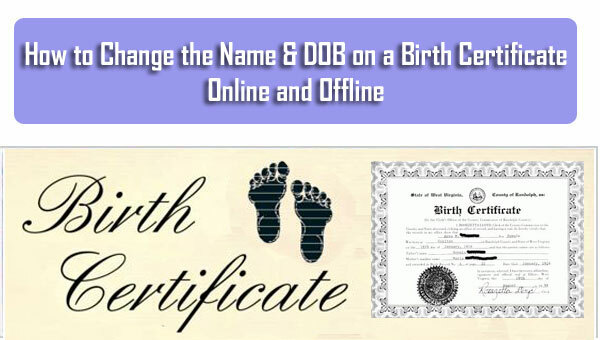 A Birth certificate is an identity proof which is considered in all government-authorized organizations. On the other hand, the deaths certificate helps a widow to gain the benefit of certain government schemes. The Assam government has made it simpler for every individual to register birth and death through their official website. The complete details on the registration process are mentioned below for your help. You have to visit the official website of the Assam government by clicking https://assam.gov.in/home. Now, on the homepage, you will find the ‘Online Services’ tab. Click on it. 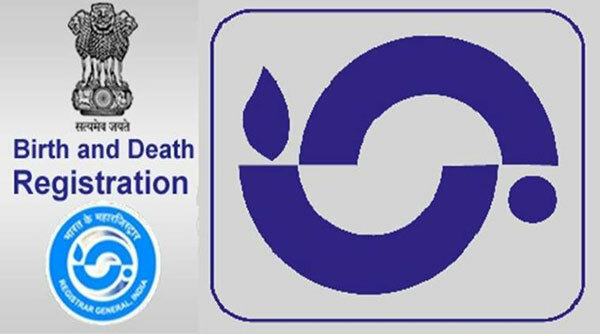 Choose the application form for Birth or Death certificate whichever is required. Download it and take a print out on A4 sized paper. Fill up the application form with all required details. Attach all necessary documents with it and submit to the concerned officer of your area. You will get an acknowledgment slip, which you can later use to track the application. Visit the Public Facilitation Centre in the Deputy Commissioner’s Office and ask for the application form. You can also download the application forms by clicking the links given below. Now fill up the application form with all appropriate details. Attach all required documents with and submit it to your BDO (Block Development Office) or the concerned authority. You will be given an acknowledgment number which will help you in tracking the application later. Your documents will be verified and your certificate will be issued. You can download the certificate from the website too. Death Statement Issued by Hospital or the Nursing Home. Check out more intriguing articles on our website regularly. Express your thoughts and queries through our comments section.